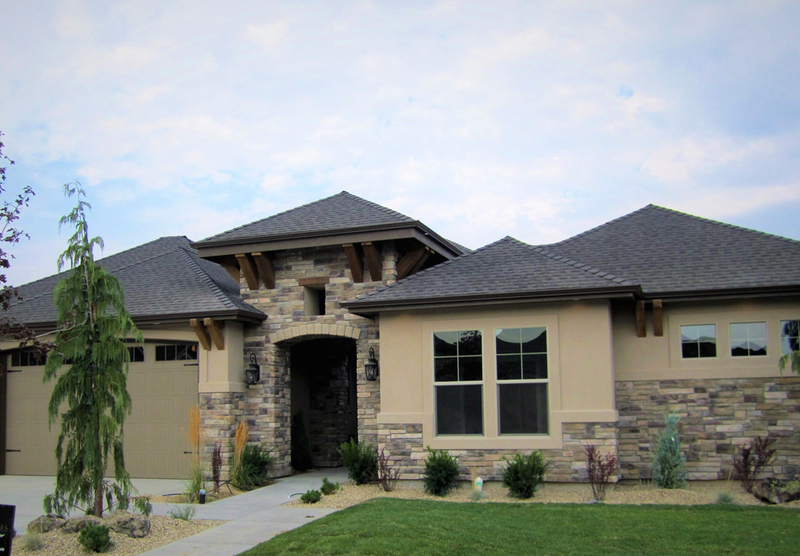 You Deserve a Home Built by IMAGE HOMES! 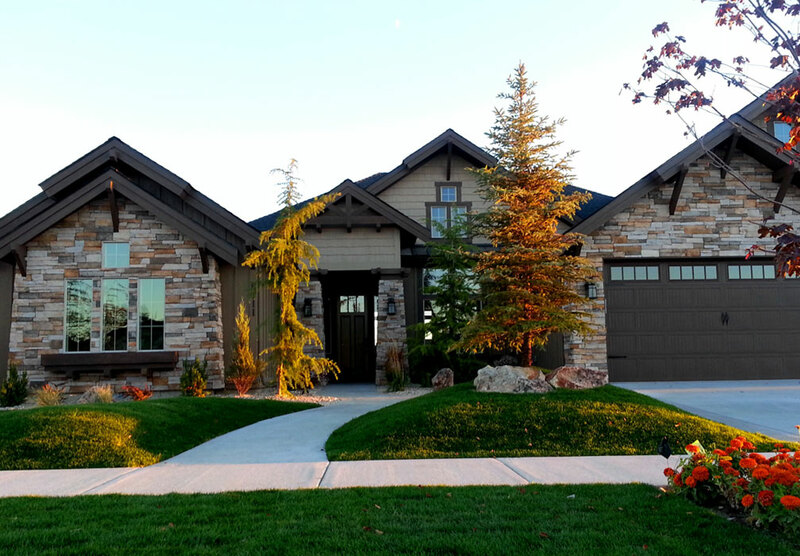 Walking in through your front door should give you a feeling of satisfaction. Welcoming your guests should make you swell with pride. 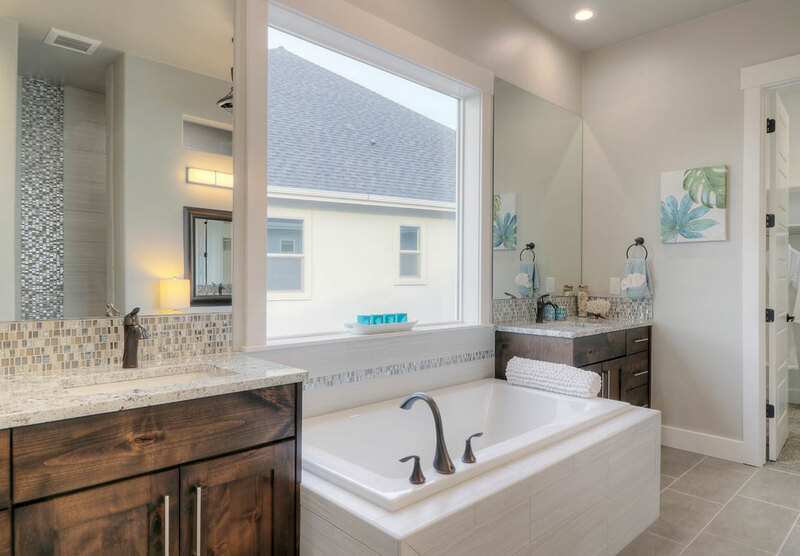 Relaxing in your favorite room should make your heart sing! It should make you happy ... to be home. Let an IMAGE HOME be your inspiration! 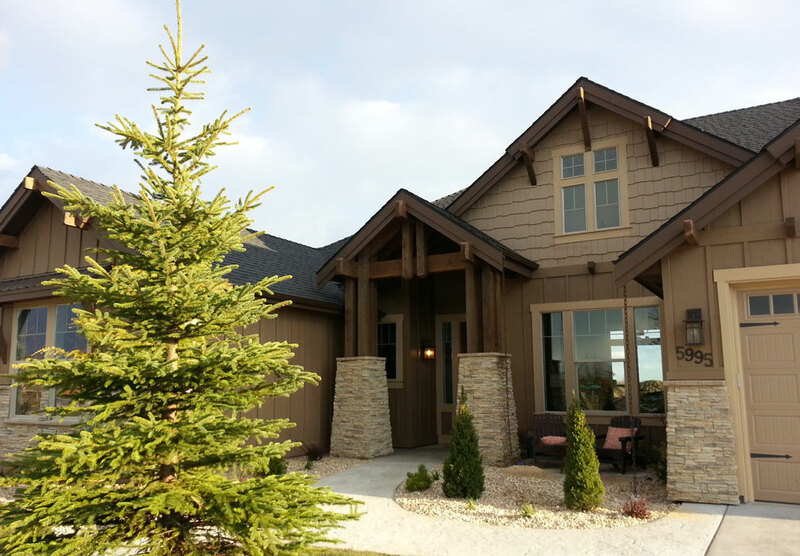 Passion for building homes is precious and must come from the heart and soul of your builder. 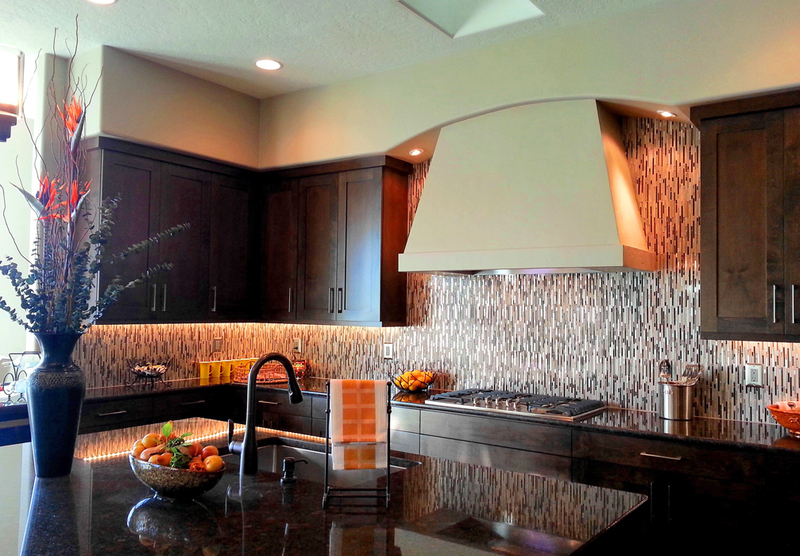 And it must show in every one of their homes and how their clients ultimately feel about them. You can choose or modify one of our existing portfolio designs or let us create an affordable custom design just for you. Have a design in mind? Bring us your ideas and we'll draft a preliminary floor plan design at no charge. 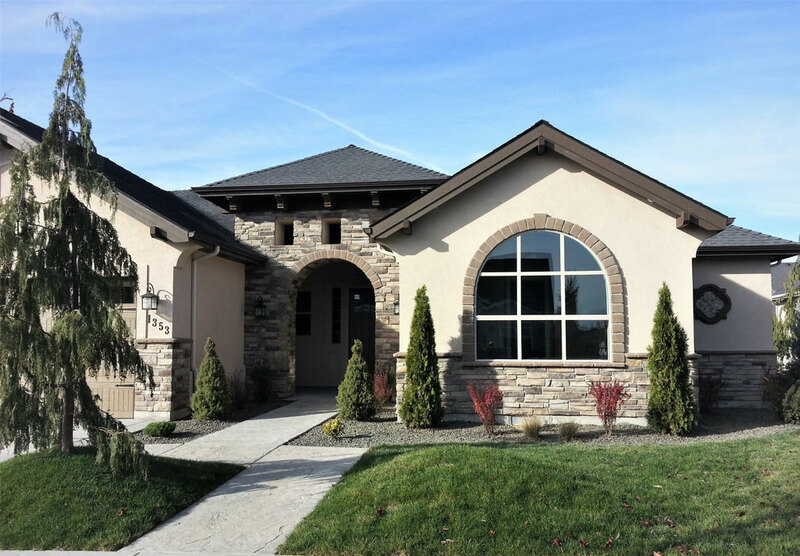 As a Boise area home builder, we specialize in affordable luxury including courtyard homes, single level homes and two story designs with Bonus Rooms and RV Garages. Compare our Quality, Prices and Designs to other Design / Build firms. 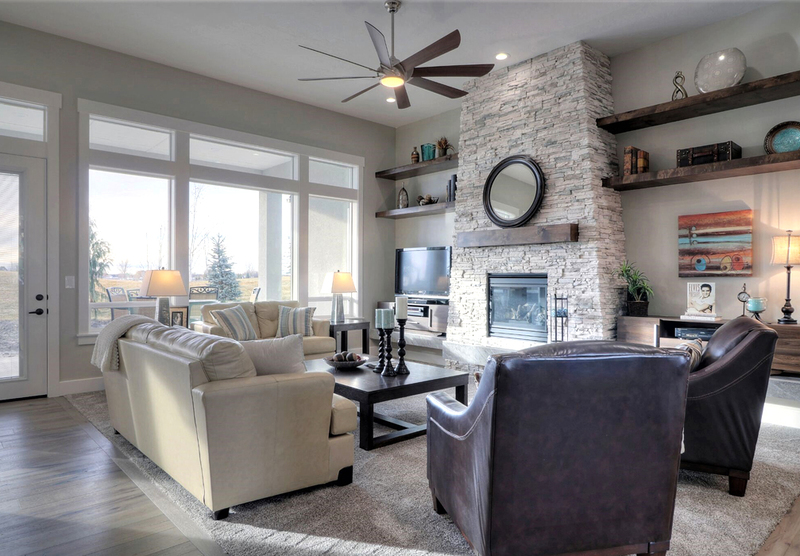 YOUR HOME, YOUR STYLE! 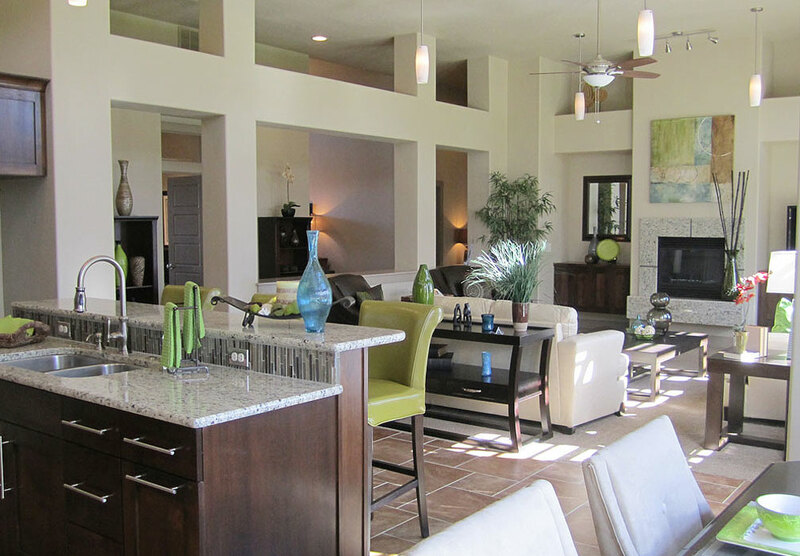 Many of our Floor Plans are interchangeable with our front elevations by design. 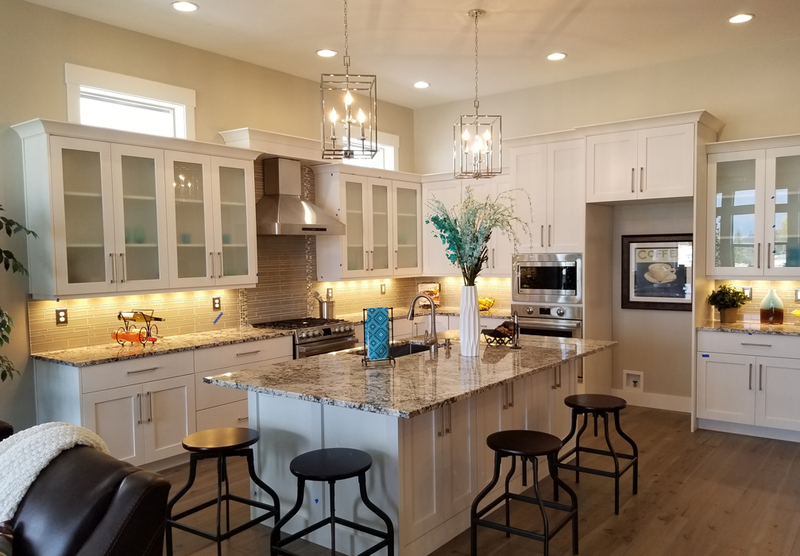 This allows you, for example, to pick your front elevation and marry it to one of our many floor plans available or custom design your floor plan idea to one of our stunning exterior designs ... that is, Smart By Design. So if you want our custom Martinique exterior with our very affordable Cambridge floor plan, you can have it! If you want our gorgeous Seville front elevation with our unique Castlewood floor plan, we can do that as well. That is ... Smart By Design. 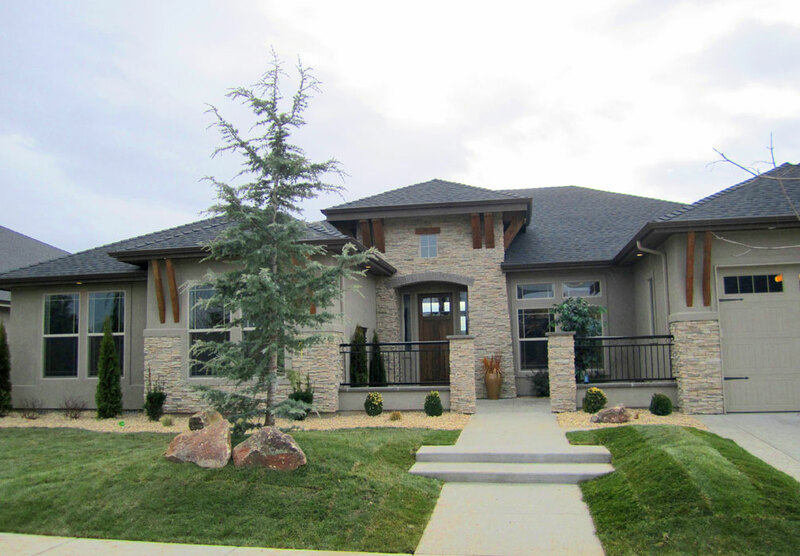 IMAGE HOMES, located in Boise, Idaho, specializes in the design and construction of high quality new custom homes. 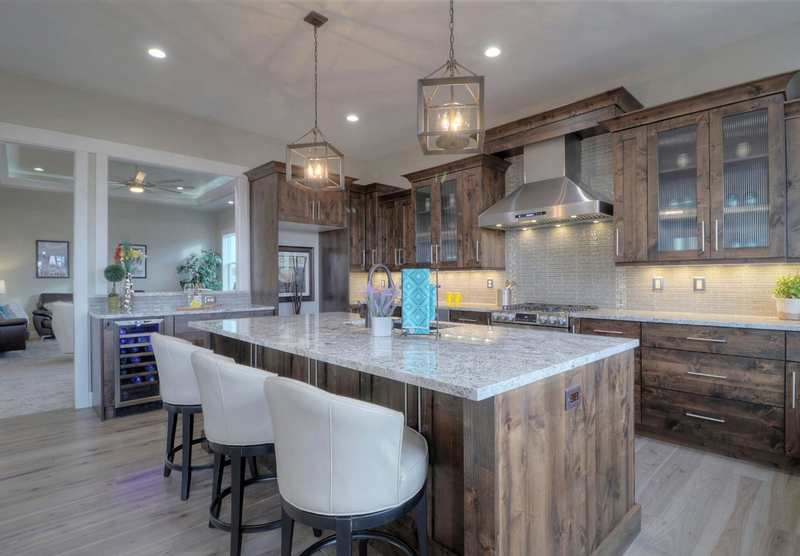 Founded by a conscientious professional with a passion for creating affordable new homes with luxurious amenities, Eric J. Lee takes a unique, hands-on approach to the custom design-build business with a specialized type of new construction service that is unsurpassed. 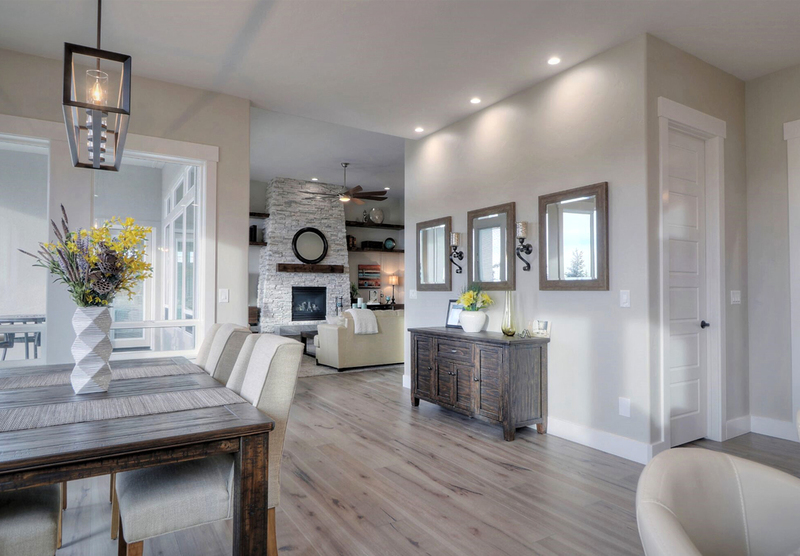 Whether your preference is Contemporary, Traditional or Transitional Design, our approach to design and construction helps our clients feel a sense of security by working directly with the builder throughout the home building process and beyond. Quite often in the industry, especially with larger home builders, the client feels lost in the shuffle. Attention to detail can be quickly lost and requests are ignored. 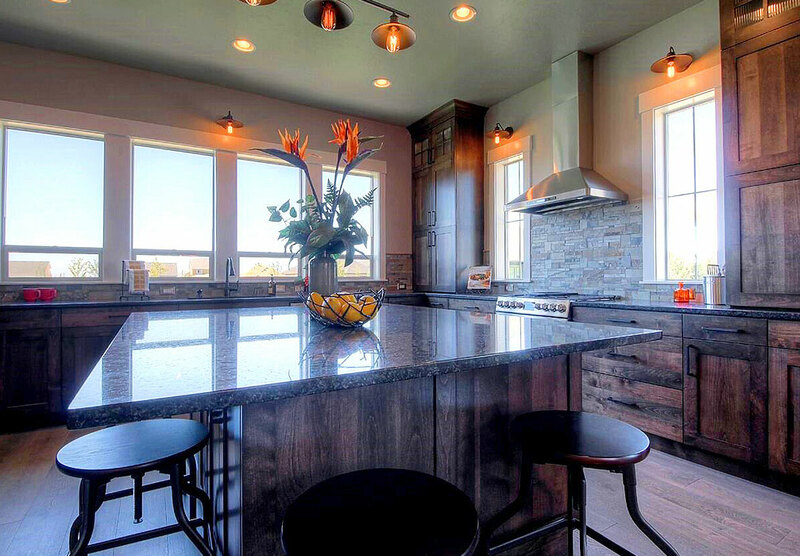 At IMAGE HOMES, we are committed to exceeding all expectations.